Leading spirits brands from around the world have a new opportunity to gain the attention of tastemakers and influencers within the U.S. on-premise industry. Entries are now open for the upcoming 2019 Bartender Spirits Awards, which will take place in San Francisco on May 19-20, 2019. This competition will focus exclusively on the needs on the U.S. on-premise industry and is the only competition of its kind that is judged solely by bartenders, bar managers, bar owners and other professionals within the industry. The goal of the annual Bartender Spirits Awards is to recognize and celebrate spirit brands that would make a valuable addition to bars, restaurants, clubs and other-premise establishments within the United States. The competition provides independent and honest reviews of all spirits entered into competition, based on several key criteria, including mixability; balance and versatility; taste, mouthfeel and finish; package; and price. All spirits are scored on a 100-point scale, and the highest-scoring spirits receive Double Gold (96+ points), Gold (90-95 points), Silver (80-89 points) and Bronze (70-79 points) medals. In addition, the top spirit in each major category receives an award. Medals and awards earned in competition at the Bartender Spirits Awards provide a valuable benchmark for the industry, and are very influential in helping to determine which spirits appear on the back bar of on-premise establishments around the nation. 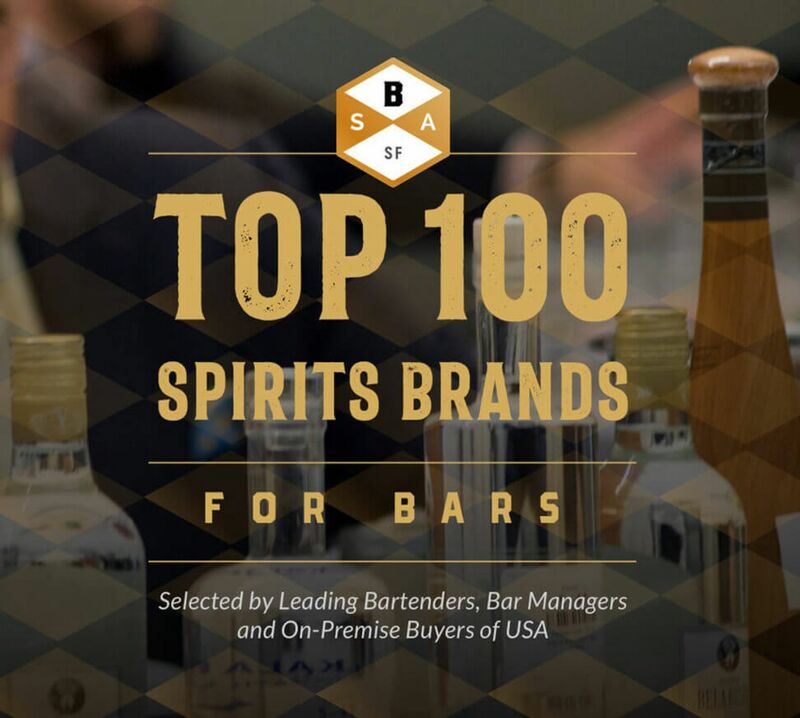 As a result, the Bartender Spirits Awards represent a unique opportunity to get in front of a hard-to-reach audience, to raise the profile of both domestic and international spirit brands, to promote award-winning spirits, and to position brands for the U.S. on-premise channel. If you are looking to sell more spirits within the U.S. on-premise channel and gain valuable recognition for your spirits brand, there is no better place to be in 2019 than the upcoming Bartender Spirits Awards in San Francisco. Winners will receive a number of important benefits, including prominent listing on the Bartender Spirits Awards website; listing in the “Top 100 Spirits Guide” to be distributed after the event; social media marketing support; high-quality medal stickers for spirits bottles; and special in-depth features for all Gold and Double Gold winners.